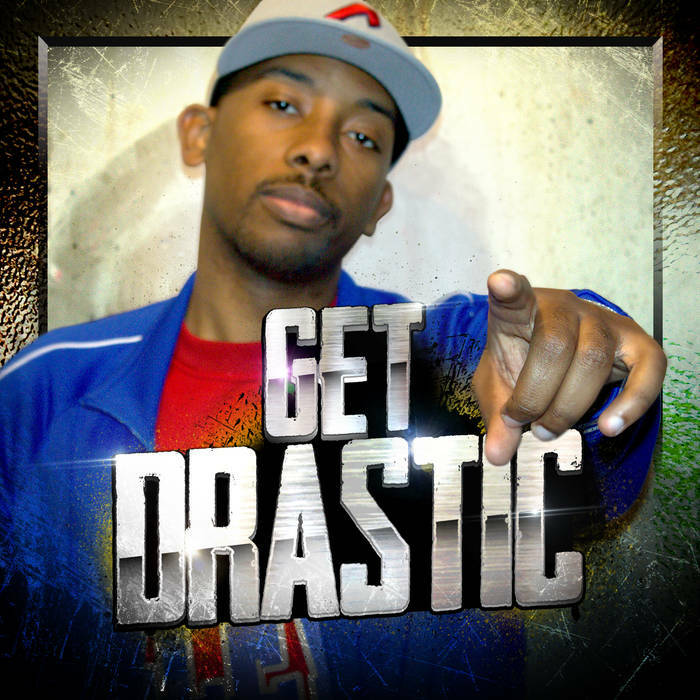 Cleveland native and Hip Hop frontrunner, Drastic dropped this gem awhile back and it needs to be featured on here! “Back to the Essence” was digitally released on October 13th, 2010. 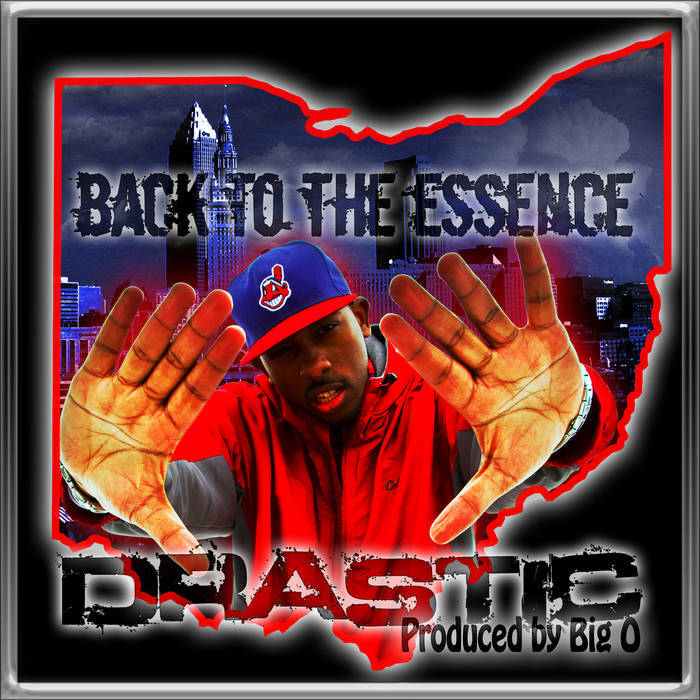 The project was actually released on DRASTIC’s birthday and represents the sound of what he considers are his Hip Hop roots. “Roots” being the type of Hip Hop that made him fall in love with the genre and want to rap. The entire project was produced by big o providing a vintage sounding backdrop for this musical journey. So when listening to this project prepare to take it “Back to the Essence” of Hip Hop. 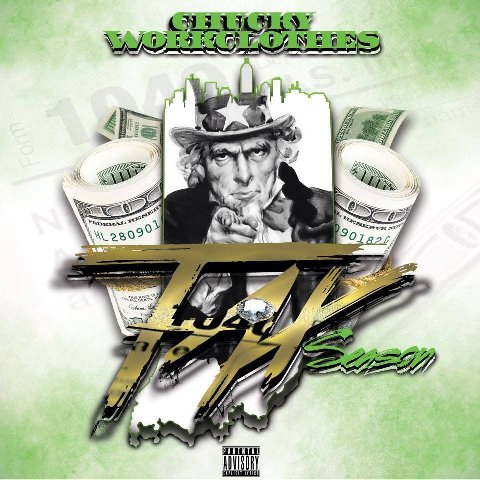 Features include Razor Blade, Proph the Problem, and Kayo Alcatraz. BTTE was recorded and engineered by Kzd and Razor Blade.